Endangered Species You May Never Have Heard Of! May 19, 2017, was ENDANGERED SPECIES DAY. If you asked someone who are the rarest primates, they would probably say gorillas, chimpanzees, bonobos, or orangutans, but they would be dead wrong! Among the most endangered wildlife species are many primates. 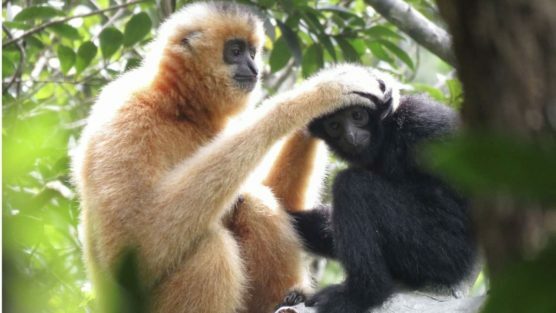 The rarest apes of all are the Hainan gibbon and the Cao Vit gibbon. Most people have never heard of either of them! Many of the rarest primates are relatively small in size. To call attention to these endangered primates, IPPL is introducing you to eight of them with direct sources for additional information. The world’s expert on Hainan gibbons is Dr. Helen Chatterjee. She calls herself a “Professor of Gibbonology!” She says that the rarest of all 504 primate species lives on Hainan Island off the southern tip of China. Only about 25 Hainan gibbons remain, all related to each other. Poachers and loggers have been the main cause of their decline. Strenuous efforts must be made to protect them from extinction. Meet the Cao Vit Gibbon! 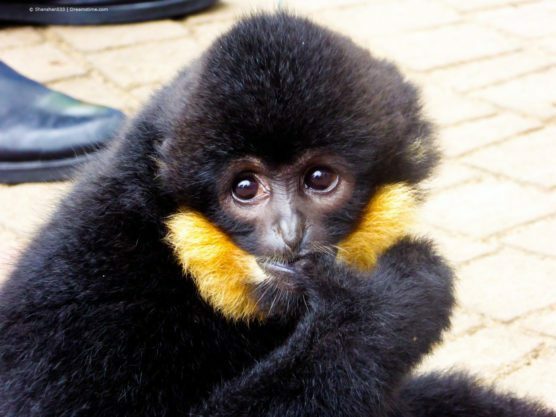 Another extremely rare gibbon is the Cao Vit gibbon, which lives along Vietnam’s remote northern border. Adult males are black and adult females are golden-orange. A few were found on the Chinese side of the border. There are just 18 families of Cao Vit gibbons remaining. There is an urgent need to bring an end to deforestation and restore potential habitat by planting of trees. Like all gibbons, they swing and sing in the treetops. There are also many endangered monkey species. These langurs belong to one of the world’s rarest monkey species. They are found only in Vietnam. They have striking white patches on their rumps and crests of long upright hair on their heads. The Vietnamese frequently refer to this species as “Vooc Mong Trang”, meaning “the langur with white trousers”. They often sleep or rest in limestone caves or on rocky surfaces. The species is considered critically endangered by the International Union for Conservation of Nature ( IUCN), with only around 250 animals remaining. Most of the remaining Delacour’s langurs are found in the Van Long Nature Reserve. To save this species, quarrying and deforestation must be brought under control. For more information, check http://www.arkive.org/delacours-langur/trachypithecus-delacouri/image-G16999.html Lots of great pictures! 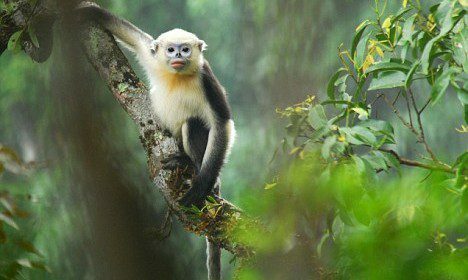 Meet the Tonkin Snub-nosed Monkey! The Tonkin snub-nosed monkey is found only in Vietnam. The species had been thought extinct and was rediscovered in the early 1990s. The UK-based Fauna and Flora International found a small population in a limestone forest patch in 2002 and is seeking to protect the species. They are beautiful monkeys with upturned noses and tufted ears. on the islands of Madagascar and the Comoros, all in danger of extinction. Meet the Northern Sportive Lemur! The Northern sportive lemur is a small nocturnal animal (you can tell from their large eyes) and weighs around two pounds (0.8 kg). They live mainly on leaves, flowers, and fruit. The females raise the young with no help from the males. They are called “sportive” because they start their leaps through the trees from a vertical position. They are listed as Appendix I of the Convention on International Trade in Endangered Species. 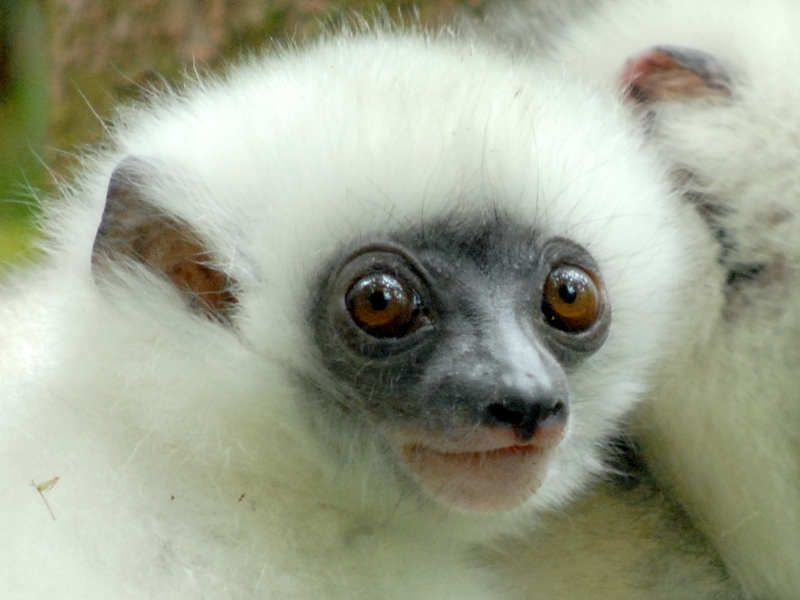 The beautiful silky sifaka is a beautiful white lemur found in the mountains of Northeast Madagascar. Eric Patel, who has been studying them for years in the Marojejy National Parks, believes that there are less than 1,000 alive and that the number could be much lower. These sifakas leap at high speed from tree to tree. Humans are the main threat to the species as some people hunt them for food and destroy their forest homes. In addition to the lemurs, prosimians also include the lorises and tarsiers of Asia and the pottos and bushbabies of Africa. Most are classified as endangered and all require strict protection. Meet the Rondo Dwarf Bushbaby! 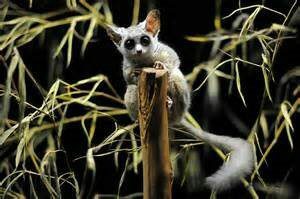 Bushbabies, also known as galagos, are a prosimian species living in Africa. Like tarsiers, they leap around the trees at night. The most endangered species is the tiny Rondo galago. The little animal has a bottlebrush tail and is found solely in coastal Tanzania. It has a unique call. Its diet is principally insects, fruit and flowers. Loss of habitat is the main threat to the species which is now listed as Critically Endangered on the IUCN Red List of Threatened Species. These tiny primates are nocturnal and have enormous eyes. They can rotate their heads 180 degrees. By day they live in tree hollows and come out at night and leap around the trees in search of mainly insect prey. They vocalize at dusk and at dawn and live in primary and secondary forest. Unfortunately deforestation is occurring rapidly in the Philippines and illegal trade is causing tarsier numbers to decline. They fare badly in captivity. 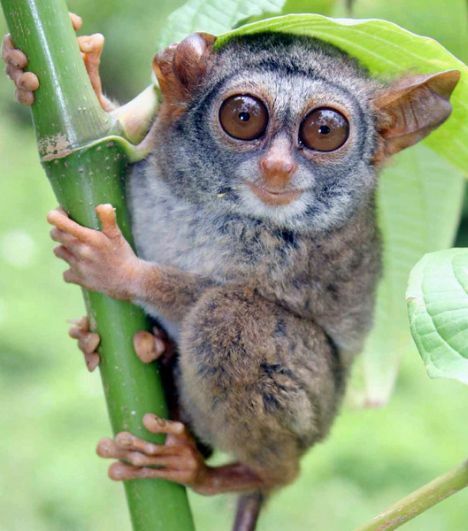 In 1997 the then Philippines President declared the Philippines tarsier a specially protected national fauna species.  Every year, IPPL provides financial support to primate organizations around the world including those who work with the large apes. We also like to help projects working for these little animals like those you have just met. 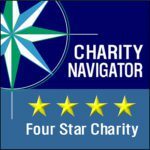 Your donation today will help us help all of them!